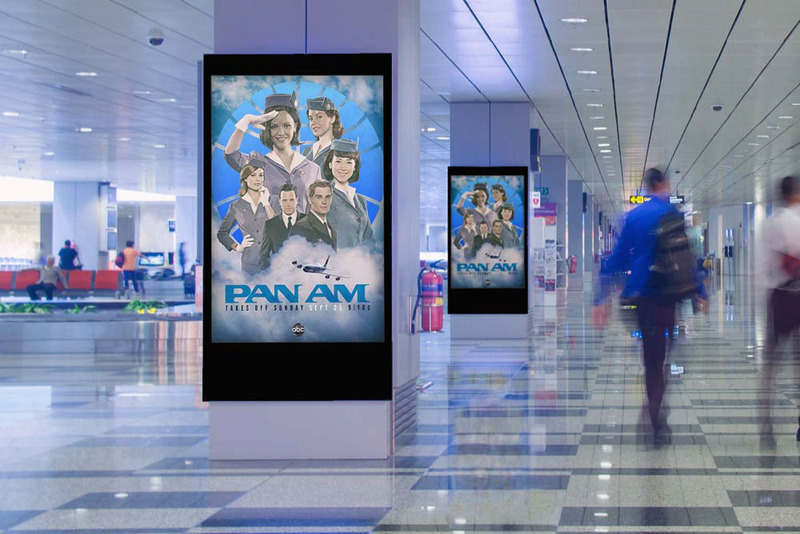 Pan Am is an American period drama television series created by writer Jack Orman. 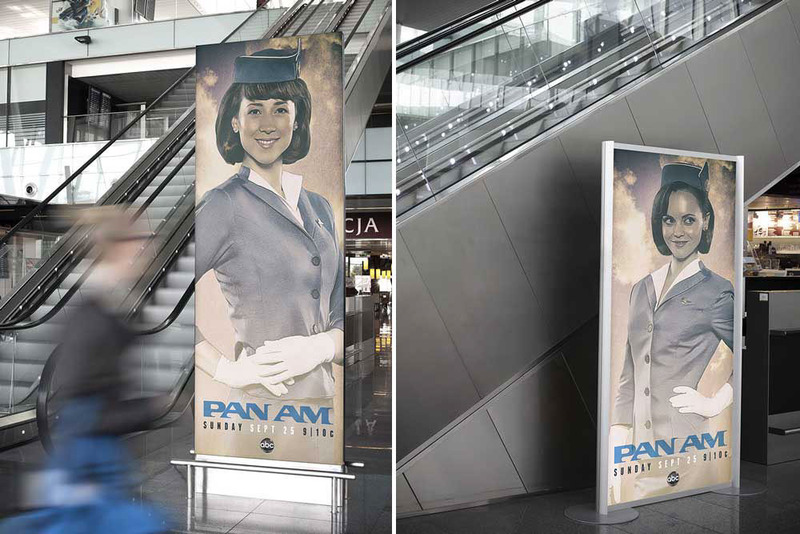 Named for the iconic Pan American World Airways, the series features the pilots and stewardesses of the airline as it operated in the early 1960s at the beginning of the commercial Jet Age. 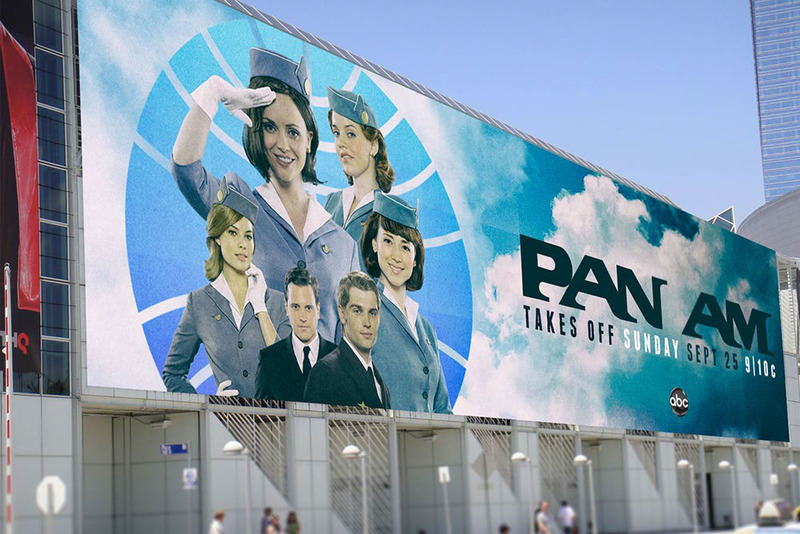 Pan Am premiered on ABC on September 25, 2011 and ended on February 19, 2012. © 2014. All rights are reserved. All the creative ideas & designs belong to Emre Unayli, unless stated otherwise. All the projects are student/fan works. No copyright infringement is intended. All trademarks and copyrighted materials are the property of their respective owners.